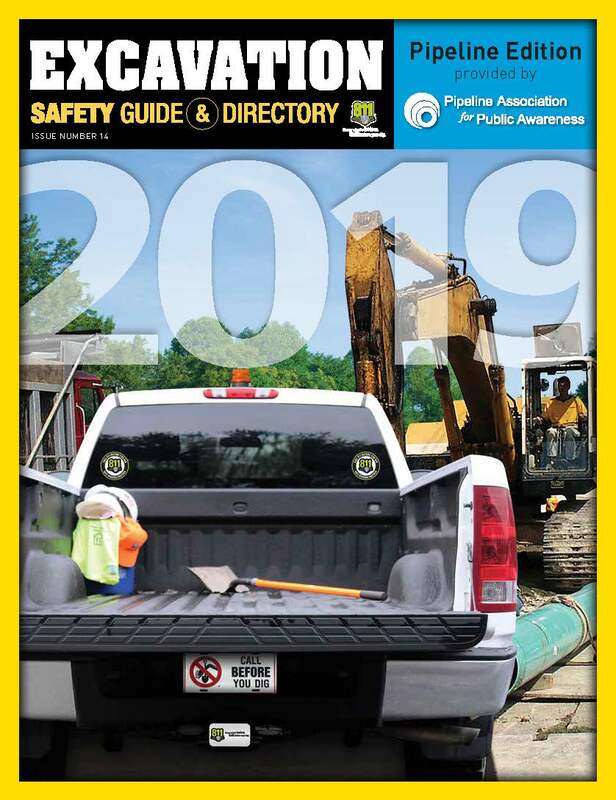 The North Dakota Pipeline Association (NDPA) is comprised of pipeline operators in North Dakota that are dedicated to promoting pipeline safety by providing information for excavators, state residents, businesses, emergency responders and public officials. Read the details of North Dakota's One-Call law and how to comply. 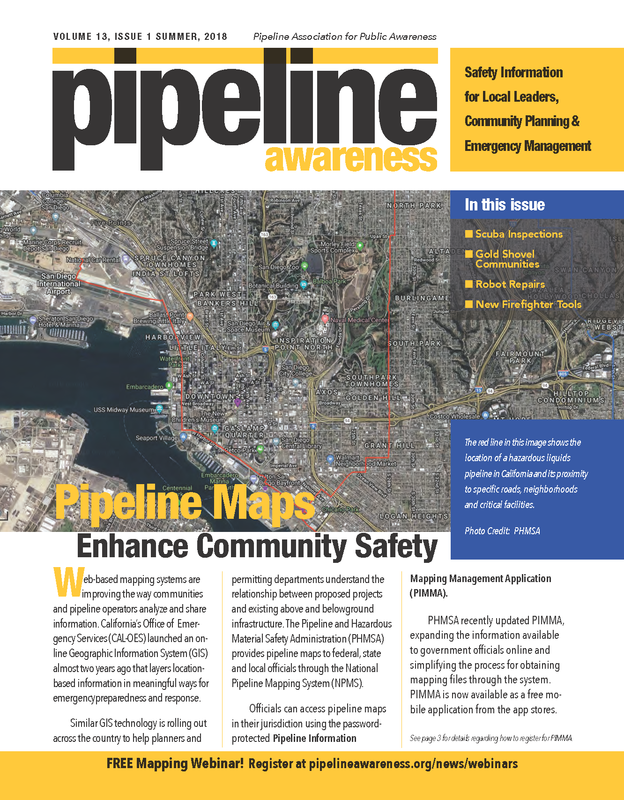 Learn more about North Dakota's state pipeline regulatory agency. 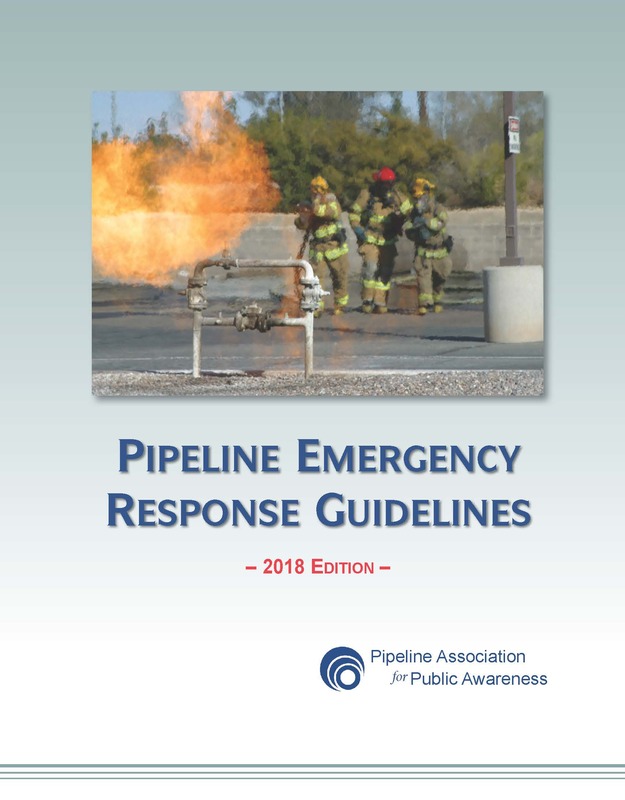 Click on the member name below for non-emergency contact information and details regarding their pipeline system assets. These publications are reproduced by the organization on an annual basis. Select one of the featured videos or visit our Video Library (link below).